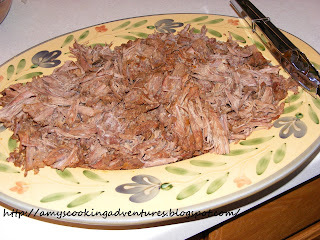 One of my favorite recipes to make for a crowd is Mexican Shredded Beef. There are several reasons I like to use this one. Sprinkle beef with salt and pepper. Place garlic, jalapeño, onion, tomato paste, chili powder, cumin, and cayenne in slow cooker. Place beef on top. Cook on HIGH for 6 hours or LOW for 8 hours. I always prefer to use the low setting. 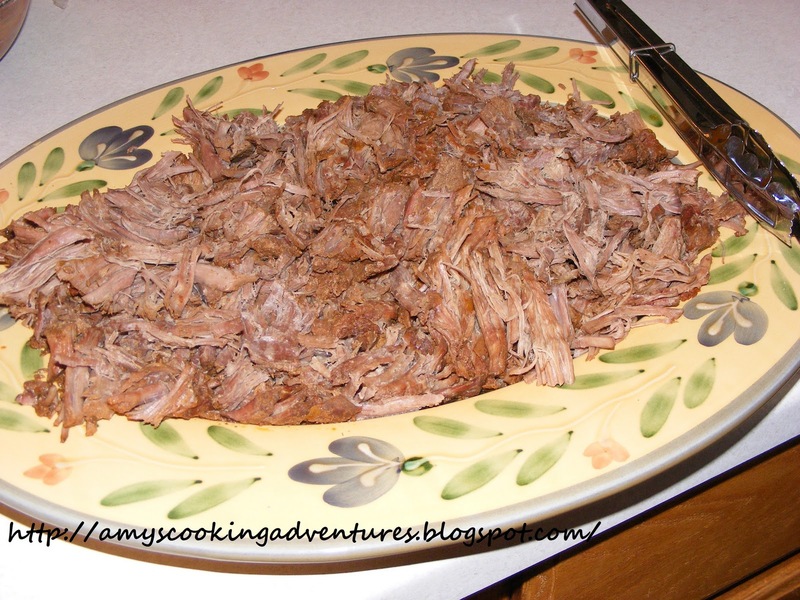 After 8 hours, remove the beef from the slow cooker and use 2 forks to shred. Pour a small amount of the remaining liquid over the beef. Serve as tostadas, tacos, burritos, super nachos, or taco salad with your favorite toppings. This looks like my kind of recipe. Hearty, delicious ... kid friendly! 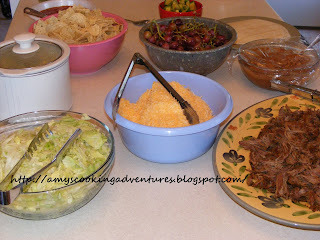 Would like to try this for my nacho party. How spicy is it?